Home DAR ES SALAAM Mohamed Trans Ltd Bus Company Mwanza - Dar es salaam, Booking, Offices & Contacts. 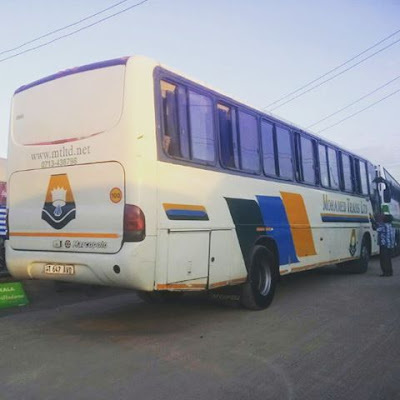 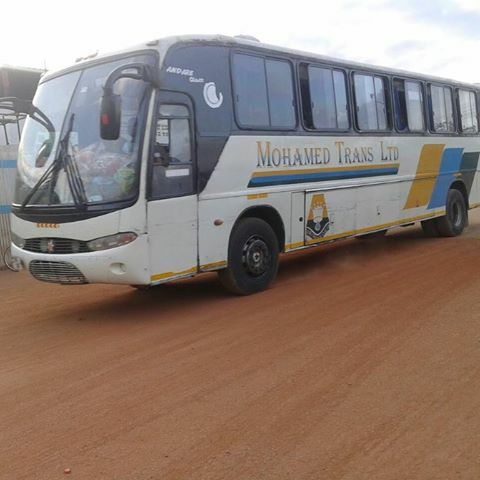 Mohamed Trans Ltd Bus Company Mwanza - Dar es salaam, Booking, Offices & Contacts. Mohamed Trans Limited Is an intercity bus company which serves between Mwanza City and other towns in Tanzania. 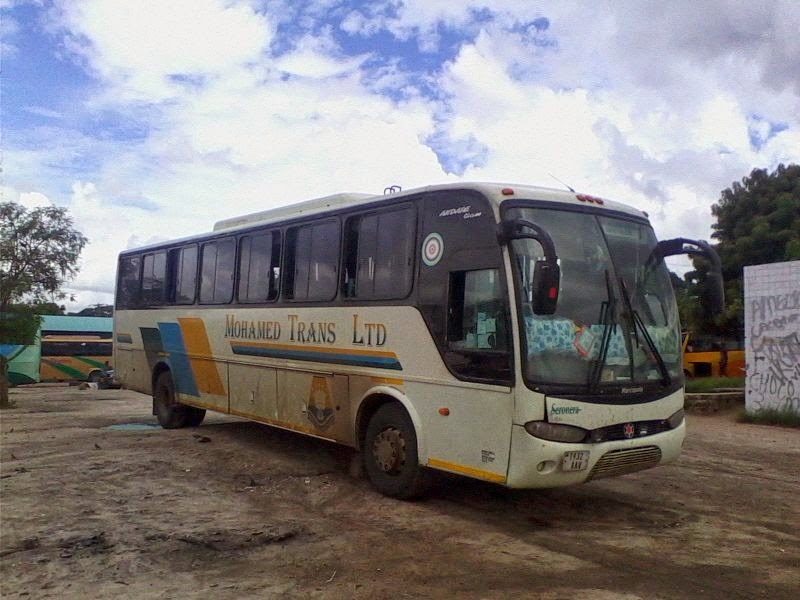 The company started more than 15 years ago and succeeded to establish many major routes across Tanzania. 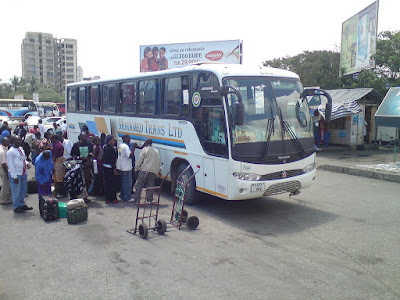 Their Main route is Mwanza to Dar es salaam and they have Daily departure. 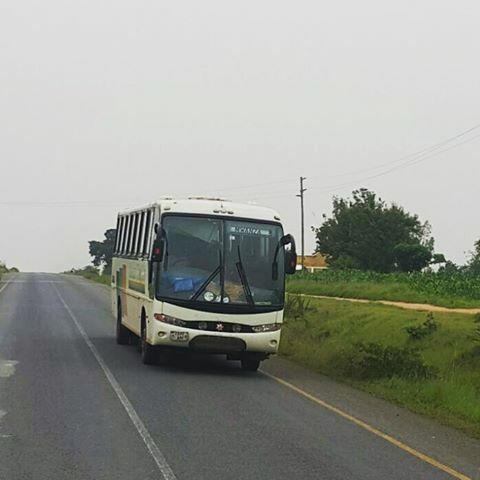 They are using Scania buses with some of them having Marcopolo bodies and other with local fabricated bodies. 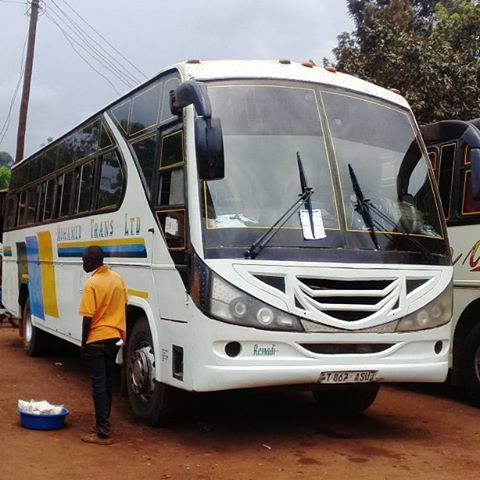 Most of their buses are Semi Luxury with on board entertatinment. Some buses provide soft drinks and biscuit while you travel with them.